Take a look at 10 Real Estate Business Cards you have and tell me if they all dont look the same to you? 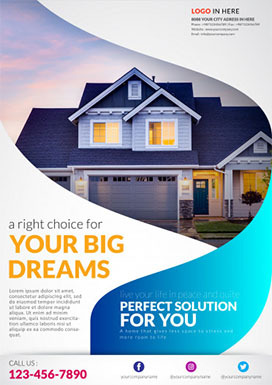 Real Estate: Welcome to the Online World! 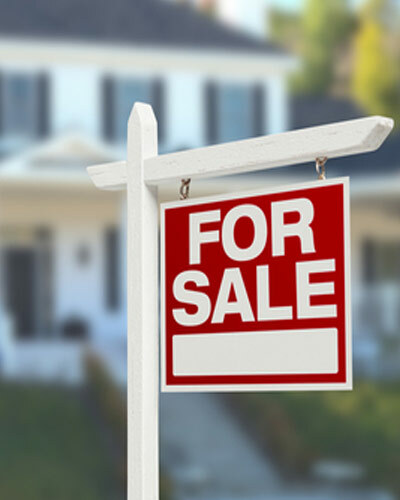 There was a time when the real estate industry used to take traditional approaches for marketing. If you still are, maybe it's time you make a use of that time machine you have been saving for this day. Due to the fact that social media is a major lead generator for real estate business; it's clear why modern day marketing strategists (for real estate and others) have invested deeply into social media marketing. And why realtors have made their peace with it! They get tons of possibilities while targeting audiences through online marketing. For instance, it's easier to reach out to clients by running an advert online with very little spending than going about an offline medium. According to MIT Technology review the average american spends 24 hours of their entire week on social media. But what about those 144 hours per week spent offline? You can take a leap here and do something creative by moving your offline business, online. However, it isn't that easy; promoting your website and social media on traditional marketing materials, such as business cards, posters and flyers, you don’t know if people will take out time and search you over the internet. Here comes Facebook Messenger to the rescue! Each month 50 million business pages are exchanging 1 Billion messages among their audience. That makes messenger our best bet for this mission. You are probably having a moment here but the truth is, messenger marketing is here and it’s here to stay! Messenger scan codes are more or less like a QR codes but better. QR codes are not widely popular among businesses here in west (they do fine in countries like China; where businesses use QR codes for almost every advertisement). Firstly, because they’re not that easy to use, people will have to download an app to scan a code, the app may or maynot scan it properly. Secondly, they’re not that appealing to your audience. Again - who has the time for it? 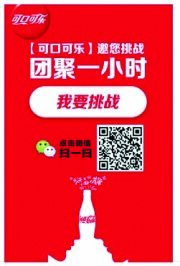 Coca cola promoting Chinese New Year with a QR Code. But Messenger codes could be an excellent way to take your audiences from offline world to online. Let's accept the fact that messenger code look a lot neater than QR codes and its hassle free. Most people with a “phone” have messenger app installed on their phones and that's all it takes to use it. In 2017, Facebook released messenger codes for businesses. 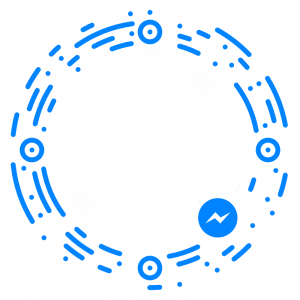 When people scan a code with their phone’s camera, it opens up a conversation with a chatbot that business page has setup on messenger. How to get a Messenger Code for Business? 2. Now go to your business page profile & in the bottom far right, click on the 3 horizontal lines. 5. And finally, click “Share messenger Code”. You can save this code to your gallery or share it with someone. Now that you have your messenger code its time we look at the use case here. But first things first make sure you have chatbot taking care of the person using your embedded messenger code. How to Use Messenger Codes for Real Estate Business Cards? Imagine handing out your business card with a messenger code on it. The first thought that goes through a person’s mind when they see something new is, “Okay let’s see what this is about!”. When the person scans your code it opens up a welcome message and even better, it takes them to a journey on what your real estate company does that stands you out from the rest. 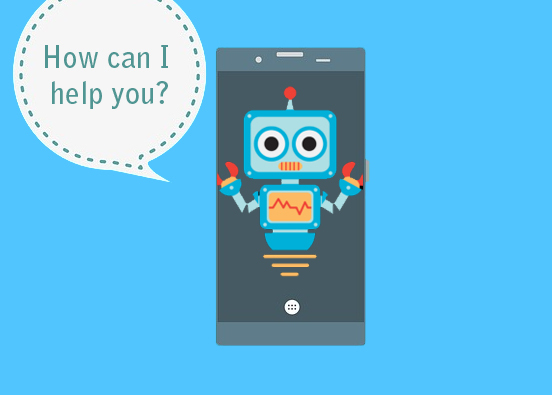 How about setting up your chatbot to take appointments for you? You can simply set up your bot to provide information regarding your business to clients and increase your sales! 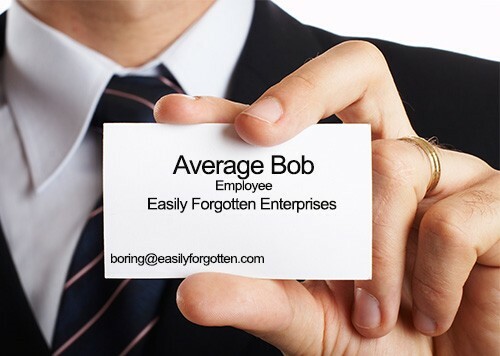 Or using your messenger code embedded business card for networking at an event! You can always make sure they scan your messenger code when you hand out your card then and there. Even if they don't want to get into a long conversation with your chatbot right there, you can send out a broadcast message as a follow up to all these people a day later. Luckily, by scanning the code off of your card they have automatically been added to your messenger audience list. So whenever you have a news or an excellent offer for your audiences your chatbot will send a message to all these people in your list. B. Messenger Codes increase open rate upto 90% compared to any other offline advertisement you would put up to get in touch on your facebook page. C. You have their details right there, as soon as they scan your code. You can market back to them whenever you want to! Literally. D. Your chatbot will send the messages for you so you don't have to write anything. Even automated follow up messages. E. And more than that, you know exactly who ever scanned your real estate business cards. According to NAR (National Association of Realtors) 56% of the buyers to look up for a house over internet are below the age of 36 years. Ever since messenger chatbots arrived, the usage has penetrated to a plethora of industries. 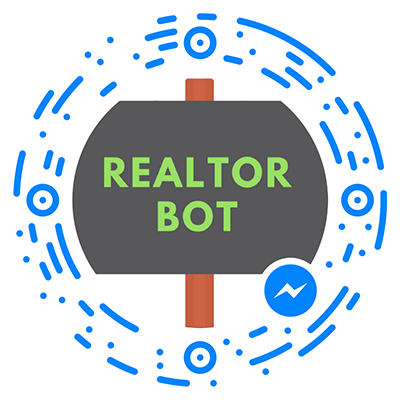 There is no denying that real estate agents are deploying chatbots for their websites and messenger too. 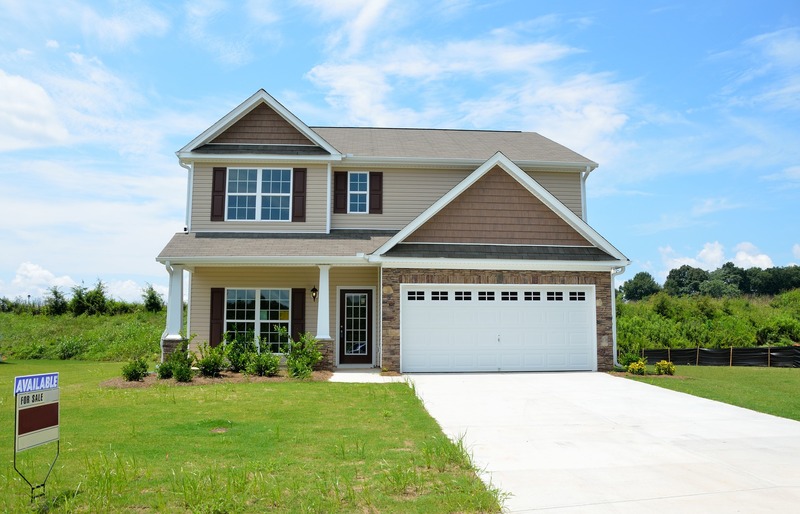 When a buyer is looking up at your website it takes up a lot of time and effort for both you and your buyer to get an appointment for property visit or pick out listing off of your landing page. 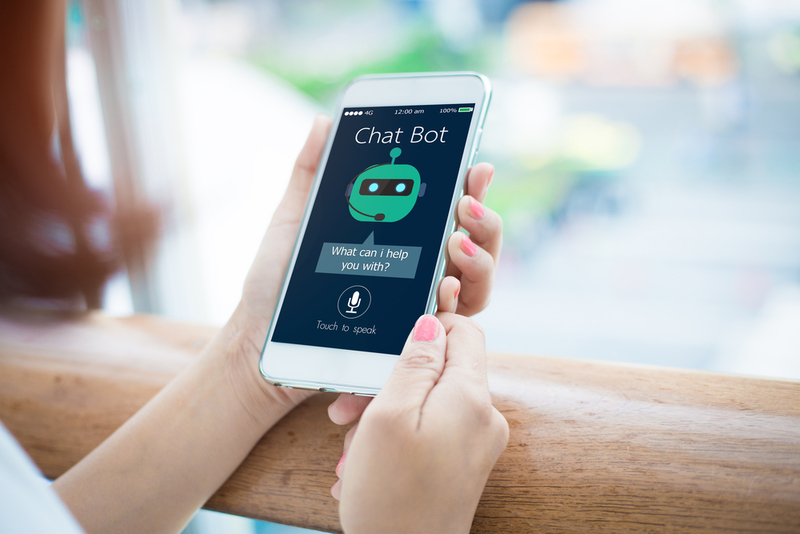 With a chatbot you can get your lukewarm leads hot by providing a much more personalized experience to your potential clients. 24/7 availability of chatbots can be such a relief; you could be on your vacation in bahamas and your bot would be taking appointments on your behalf! 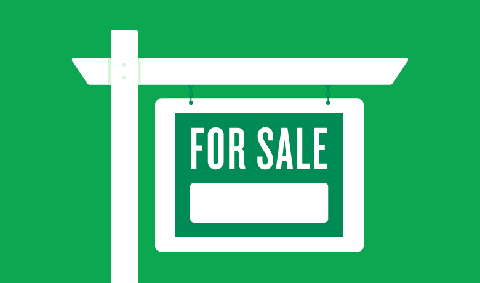 People who are looking to buy, sell or rent property have a lot of questions and it can be a gruelling process. Let our chatbot answer those queries for you! You're no longer missing out potential clients. In fact, your chatbot is generating more qualified leads than ever! Set up your chatbot to provide all the listings with quick replies. They appear as buttons. Traditional Real Estate business cards are not doing much for their businesses. People hardly look up at the website/social media profiles given on it. A messenger code on your card will capture attention and possibly gather a lot of new subscribers and clients for you that you can add to your lists. Botisfy offers conversational forms that can keep a track of your subscribers’ information once they converse with our chatbot. This way you have all their information stored for later use without having to look at each conversation manually. Worried about pricing? Choose the right plan for your real estate bot here. Areeba joined the Team as a Content Writer and works closely with the Development Team to stay on top of Botsify platform updates. Her core responsibilities include Writing and Developing Content of our Latest Features, Blogs, Ebooks and Social Media. 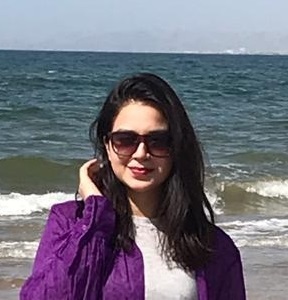 She has Blogging/Content Writing expertise of more than 5 years - is an Arts Undergrad from University of Karachi.